Start taking classes at Feel Well Physical Therapy and other studios! 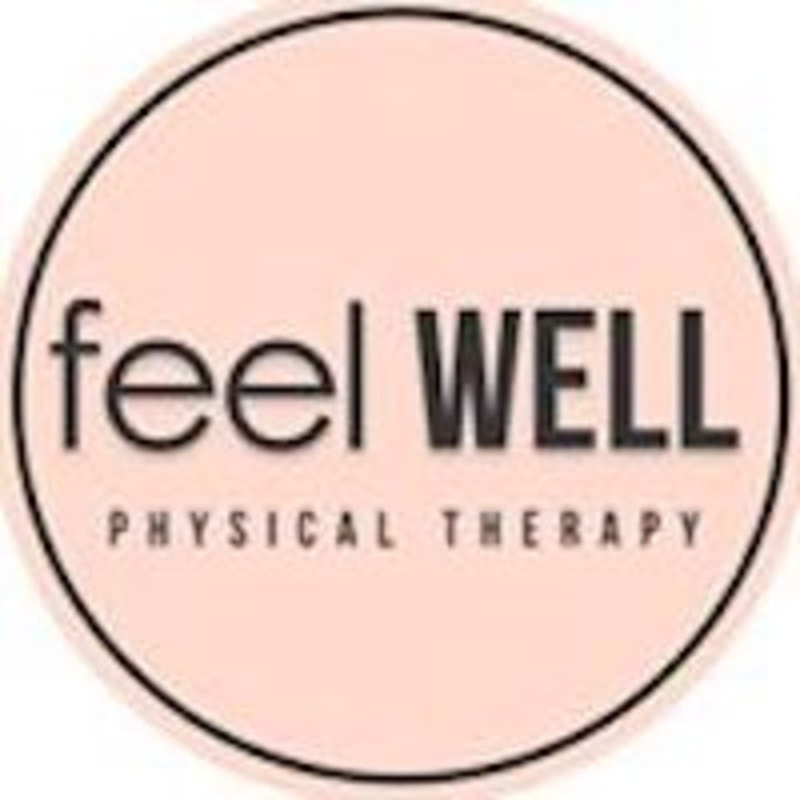 Feel Well Physical Therapy offers: Yoga Flow: Room is heated during the winter, and includes a vinyasa flow sequence for all levels. This class is moderate to high intensity! So get ready to work! Prenatal Yoga: This class follows our Yoga Flow sequence and focuses on hip openers, core stability, and modifications for the expecting mother. Taught by a licensed physical therapist, please feel free to bring in your questions to have them answered by a specialist! Yoga Parent: 75 minutes of Judgement Free Yoga! Bring your children, spouse, nanny, etc to class where they can sit in the nursery or hang out next to your mat. Feel free to break to nurse or tend to your child between poses. Limited to 10 participants and open to all family members! Please wear comfortable yoga or exercise clothes. Wearing slightly form-fitting clothing is advised so that the instructor may provide alignment cues and corrections. Small towels provided and mats can be rented for $2. Feel Well Physical Therapy is located at 53 Bridge Street , Suite 301, in Brooklyn , New York. Cross streets are Water and Front. Located on the 3rd floor, please use buzzer outside if front door is locked. Near the F train!